The Project includes the construction of the buildings necessary for the operation of the Industrial Area. 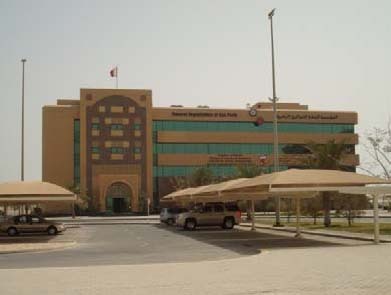 The Main Administration Building is a four-storey building with a total built-up area of approximately 6,600m2. The Main Customs Building is also a four-storey building with a total area of 7,400m2.